...and later identified as S. elongata which also proved incorrect. Ventral detail of head and anterior portion of body. 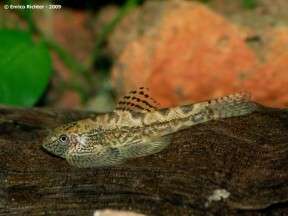 Unconfirmed but the fish collected for the aquarium trade are thought to originate in Hue province, central Vietnam. Sewellia spp. are mostly restricted to shallow, fast-flowing, highly-oxygenated headwaters and tributaries characterised by stretches of riffles and runs broken up by pools or cascades in some cases. Other loaches inhabiting similar habitats in Vietnam include various Annamia, Balitora, Homaloptera, and other Sewellia spp. Minimum base dimensions of 75 ∗ 30 cm are recommended for general care. 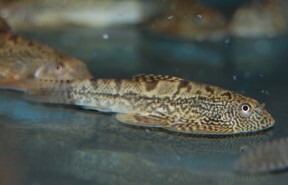 Smaller tanks can be used for breeding. Temperature: Can tolerate higher temperatures provided its oxygen requirements are maintained but for general aquarium care a value of 18 – 24 °C is recommended. In the wild Sewellia spp. tend to occur in quite large aggregations so buy a group of 6 or more if you want to see their most interesting, natural behaviour. 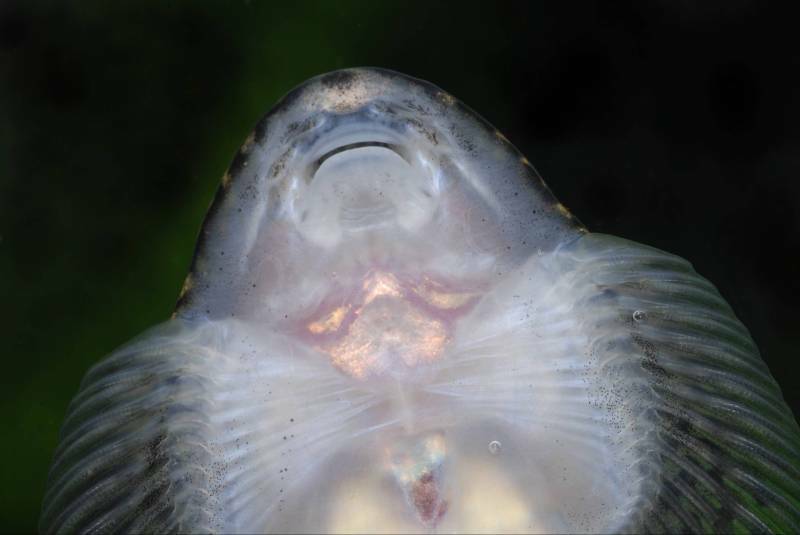 Sexually mature males also develop rows of soft, raised tubercules on the anterior portion of the first 5-6 pectoral-fin rays which have been referred to as ‘fences’ in the hobby, plus additional rows on the dorsal surface of the head. Infusoria is a good initial diet followed by Artemia nauplii, microworm, etc. once they’re visibly foraging above the substrate. It does not fully match the descriptions of either species, however, and therefore remains in need of identification. 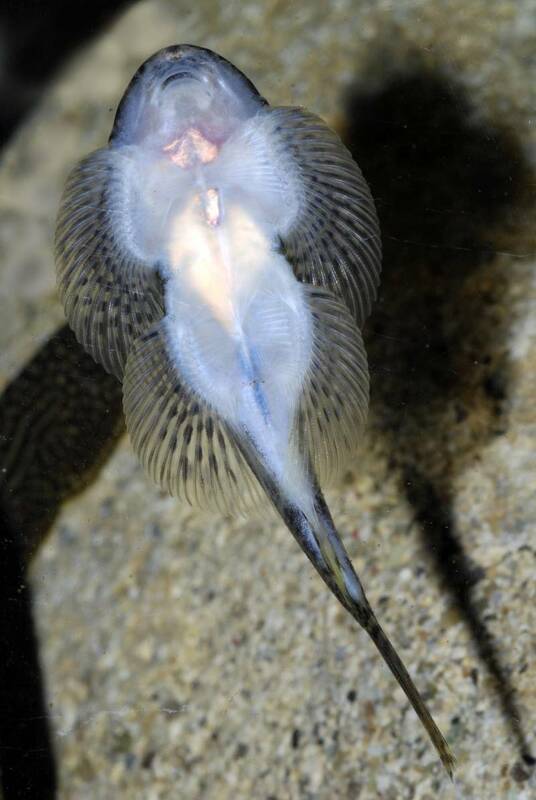 It’s sometimes referred to as ‘butterfly loach’, a generic vernacular name used for several balitorids, most notably Beaufortia kweichowensis. These features form a powerful sucking cup which allows the fish to cling tightly to solid surfaces. 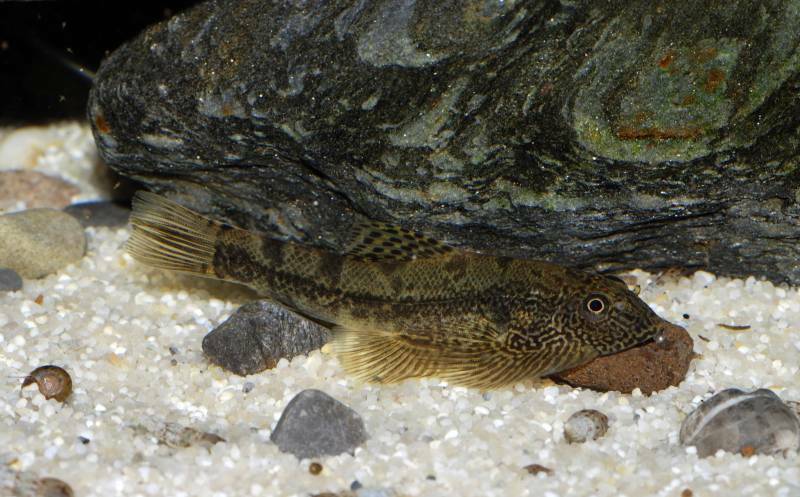 The ability to swim in open water is greatly reduced and they instead ‘crawl’ their way over and under rocks.